Does anyone can tell me where this part should be placed ? 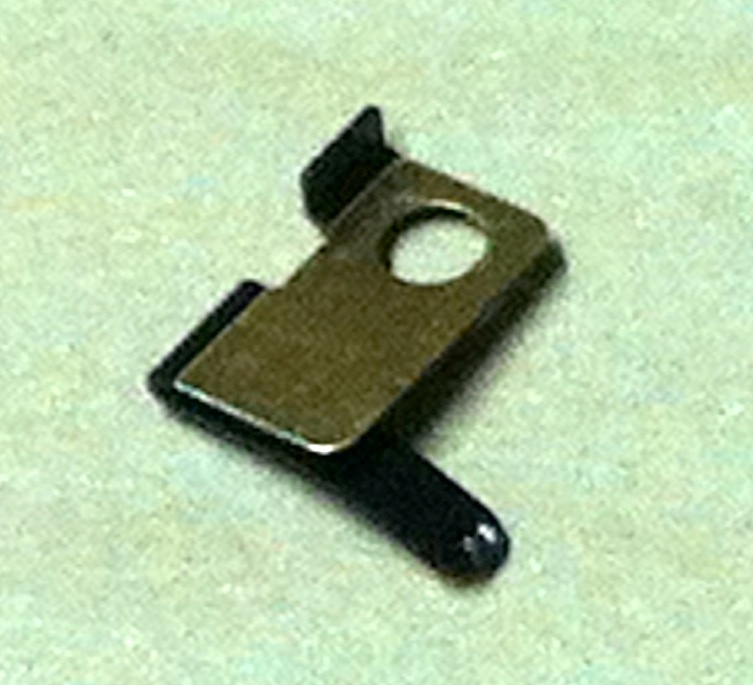 The left over part is the small black ground clip on the upper screw of the battery connector. Check the dock connector. Is it connected to the logic board correct? "Take notice of the position of the small black ground clip on the upper screw of the battery connector. This clip is attached only by the upper screw. 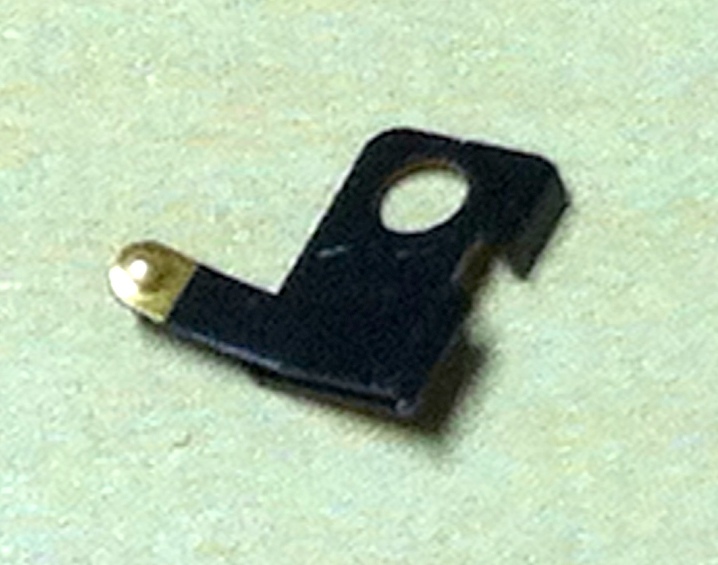 When reinstalling, it must be aligned so the gold contact point will press against the back cover." Thank you Alex and Georges, I was almost sure this part was came from this place. Unfortunately error 4013 is still there. I tried to disconnect almost everything (display, digitizer etc...) but no luck, I think my Iphone is down. C'est la vie.